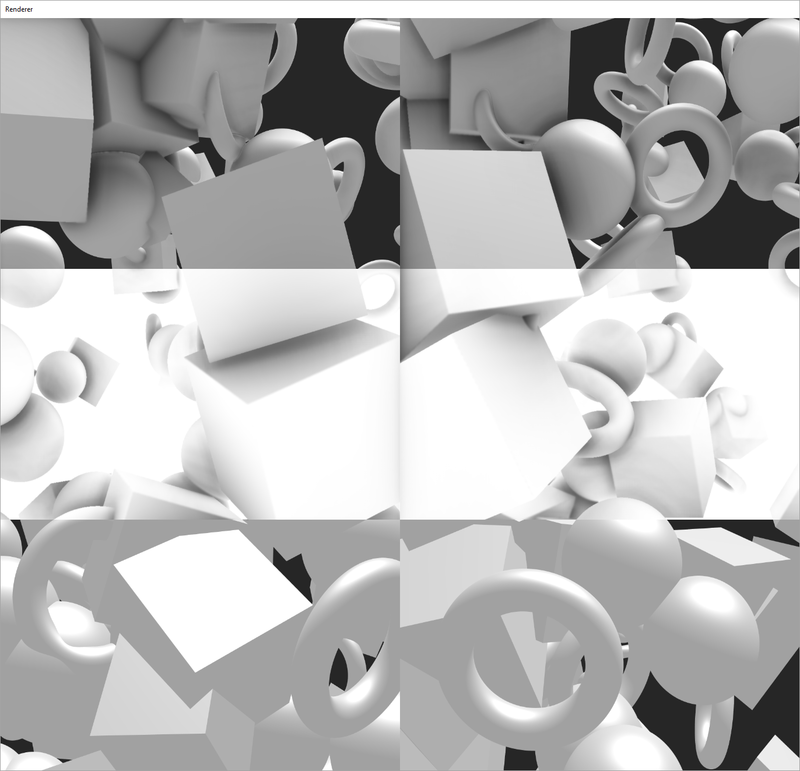 HBAO+ is a high effiency screen-space ambient occlusion (SSAO) algorithm developed by NVIDIA. This is a direct port for the vvvv dx11 pipeline by vux, made by exposing managed vvvv dx11 into native C++ dx11. Do need to do anything else for install? works here too, just dropped it into packs. beta36 64-bit with dx11 v1.3... super nice quality AO, love it! thanks a lot for this contribution. works for me as well, been experiencing some glitches when switching renderers, rewiring texture ressources, or having HBAO+ in a second patch like the help patch at the same time. vvvv was freezing on me and hovering texture pins would introduce a 1-2 second lag until vvvv recovered and a tooltip was shown. Will check tomorrow again to reproduce. Getting the same error as everyoneishappy. Any solution? Great contribution, thanks! Including custom normal buffer would actually be a nice feature, I would definitlely encourage / support to add this. really cool stuff - great work dennis! everyoneishappy, seltzdesign: Guess my project configuration is a bit off, the plugin is asking for the Debug runtime (compiled as release though..), which is prolly missing on your machines. For now, drop these into the core folder. Next update I'll try to fix this. readme: sounds like I skipped handling some states - in case you find out how to reproduce these, lemme know. Would like to tackle these issues, ty! mburk: already played around with a lil bit, shouldn't take too long to release that too! Hopefully it'll work now. Will fix this later. @dennis yep after installing win 10 sdk works here, thanks. I think I might have found a bug. If you add a Switch(Node) to the output just before the renderer in the help file and you switch to something else once, it will either crash vvvv or cause all render output to be black. If you add a preview to HBAO it doesnt happen. StiX, seltzdesign: thanks for finding those bugs! I'm currently working on an update fixing most of these issues, should be done by the end of this week. edit: ok silly me, have replaced the core folders from the google drive download. but of course you have just to add the vcruntime140d.dll to the folders. @tekcor maybe you were silly too ;) it works now.. Still haven't gotten around on updating it properly. A version that does normal input and supports multiple instances (thank you microdee) exists in the Github repo, sadly still needs some polish. tgd: Check the Sphere etc. nodes in the help patch, I think I set the resolution of them a tad to high without thinking.. I'm with vvvv_50beta37_x86, I get a HBAO+ red node when connected to a render. On the machines that i have tried and have Unity installed it works. But on clean machines it does not. I assume there is a library missing on plain windows install. I did a clean install of "vvvv_50beta37_x86" + DX11 and it's now running like a charm ! It looks beautiful, Thanks Dennis ! Just disconnected the depth map going to HBAO+ and it really didn't like that. vvvv ram usage shoots up to around 13gb (the max available of the 16gb in my machine). TTY showing HBAO+ "not set to an instance of an object" message. Could you set it so if no depth map is connected it is just disabled internally? vvvv keeps crashing on me without the depth map, even after restart.